Realty Network Real Estate has recently been acknowledged as the #1 Real Estate Company in Northern New Jersey for Client Satisfaction and Service! 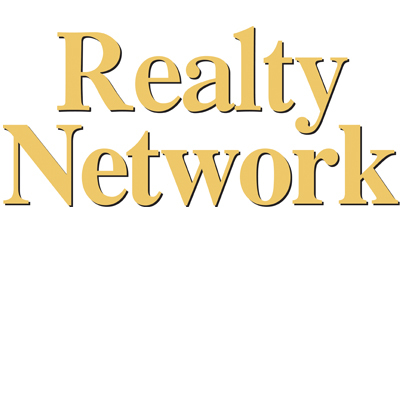 Visit www.RealtyNetworkHomes.com for all your Real Estate Needs including Residential, Commercial, and Luxury Sales. Serving Bergen, Hudson, Essex, and Passaic Counties.